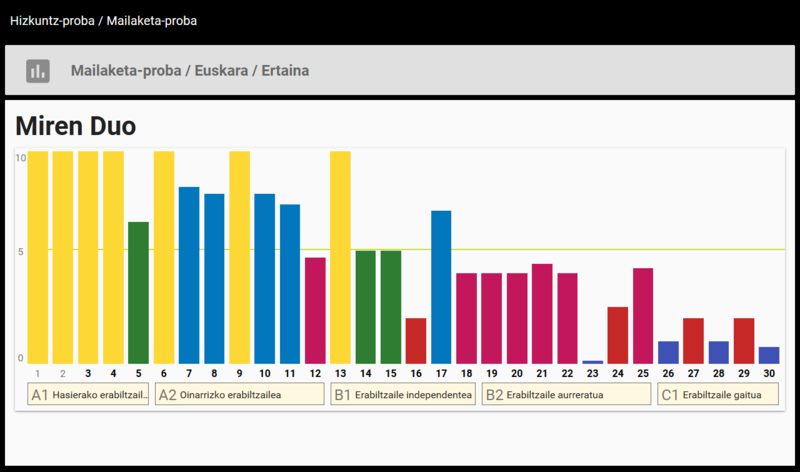 When you come to bai&by centres to learn Basque, many of you ask us about the equivalence of levels of our smart system. So it seemed an interesting topic to share in our blog. As you know, when you come to our centres with the intention of learning Basque, we explain in a personalised manner how our smart system works and the organisation of the bai&by levels. We also advise you on how to improve your learning process and propose that you do our adaptive Basque level test. 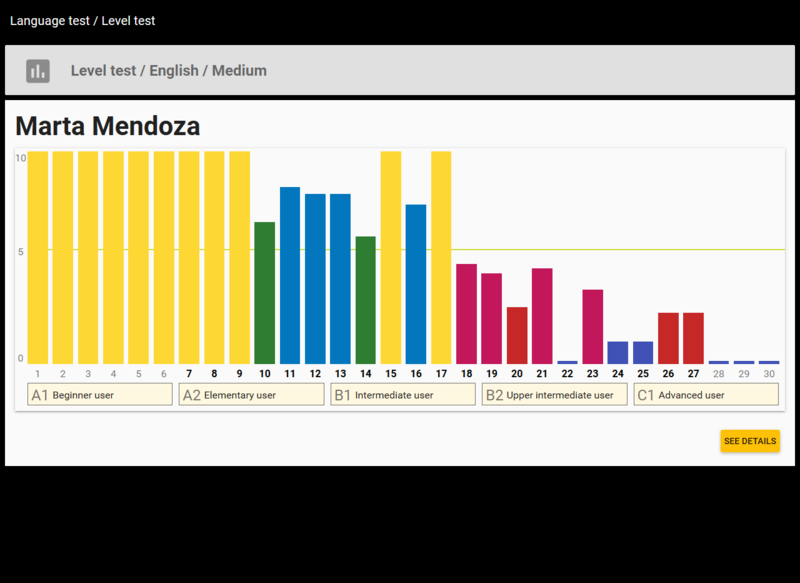 As mentioned earlier in the blog, the level test is a very important step because it allows you to accurately diagnose your current level of Basque and what aspects should be strengthened. As you know, you can do the bai&by level test by accessing it on our website without needing to go to the centre. In this case, it is important that you understand the equivalence of bai&by levels with respect to the Common European Framework of Reference for languages (CEFR). The Common European Framework of Reference for Languages: learning, teaching, assessment (CEFR) is, as defined by Wikipedia, a European standard used to measure the level of oral and written comprehension and expression in a certain language. (Hasierako erabiltzailea) Can understand and use frequently used everyday expressions and simple phrases aimed to meet immediate needs. (Oinarrizko erabiltzailea) Can understand frequently used phrases and expressions related to areas of experience that are especially relevant to them (basic information about themselves and their family, shopping, places of interest, occupations, etc.). Erabiltzaile independentea) Can understand the main points of clear standard language texts if they deal with issues that are familiar to them, whether in work, school or leisure situations. (Erabiltzaile aurreratua) Can understand the main ideas of complex texts on both specific and abstract topics, including those of a technical nature, provided that they are in their field of specialisation. (Erabiltzaile gaitua) Can understand a wide range of demanding, longer texts and recognise implicit meanings in them. (Erabiltzaile aditua) Can easily understand virtually everything they hear or read. 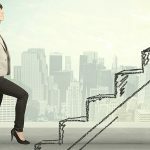 However, bai&by has a scale of 30 levels that allow us to adjust better to the knowledge of each user, as we cannot ask the same from a student with a low B2 level as we would from one with a high level that is about to reach level C1. bai&by has 30 levels, which will allow you to reach the CEFR C1 subgroup (EGA), all perfectly aligned with the requirements of the Reference Framework. 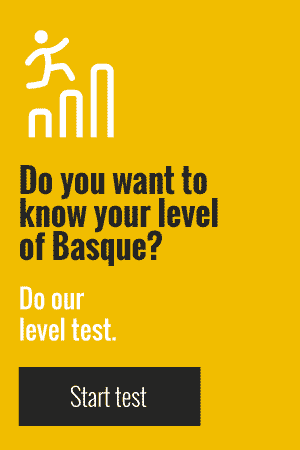 Now that you know bai&by’s equivalence to CEFR, you can take the free bai&by adaptive level test on our website and find out your level of Basque. bai&by is a self-learning centre approved by HABE, so you can take the A1, A2, B1 exam qualifications… at our centres and access grants when you pass each level. And if we have piqued your curiosity and you want to know more about our smart system, ask us for a totally free 7-day course with no strings attached. Learn English at bai&by: Do you know how our levels of English work?